Prof. Ron Meyer and Ronald Meijers are launching their new book, “Leadership Agility, Developing your repertoire of leadership styles” in a series of events in Netherlands. 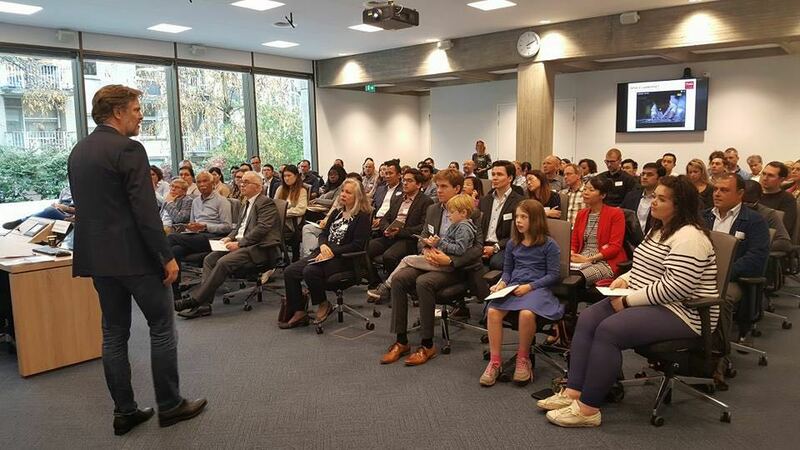 The first, at TIAS School for Business and Society in Utrecht on September 30th, and there will be other events in the upcoming days, in Amsterdam. During the session at TIAS, Prof. Meyer explored the increasing need of agility in the strategic leadership dimensions and how only few leaders are prepared for the current changes the world is facing. Participants were invited to reflect on their main strengths and pitfalls as leaders and how they can develop different leadership styles to become agile leaders. The book will be available at Amazon.com from October 9th. Preorder your copy here.